There are many things to consider before getting a horse. Some of these are obvious, like whether you can offer appropriate shelter, have the means to provide the hay and grain to supplement pasture, and can afford to pay for regular veterinary and farrier care. Properly caring for a horse is expensive, and may cost more than many new horse owners initially expect. The American Association of Equine Practitioners estimates that the minimum yearly cost to care for a horse, not including veterinary and farrier expenses, is about $1,895. Include regular veterinary/farrier care and boarding, and the annual cost could be as high as $5,000. Horses can live for about 30 years. If you buy a gentle, easy-going 10-year old gelding to enjoy for trail riding, he might live for another 20 years. That’s a long relationship you’ve just started! Will you be able to care for him that long? If not, what will you do with him? Think of the changes that many of us go through in our own lives in a decade, let alone two. 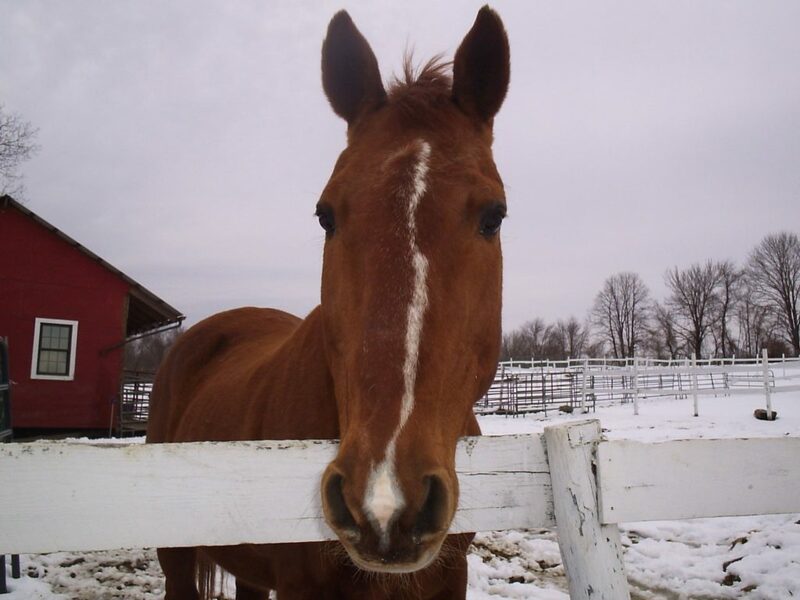 Bringing a horse into your life is a decision that carries enormous responsibilities. What happens if you have to move? It’s one thing to load the dog and the cat in the car when you move to another state to take a new job, but are you prepared to take your horse with you? That can be a logistical and expensive challenge. If you’ve already made a lifelong commitment to your horse, like you have to your dog or cat, you’ll make it happen, or you’ll make sure you find a new home for your animal. What will happen if you or your horse dies? Both very grim subjects, but important concerns to keep in mind while being an owner. Remember to plan ahead for your horse and yourself. Getting a horse requires a lot more than a few fenced acres and a run-in shed. None of this is meant to discourage anyone from getting a horse - we can’t imagine living without horses! However, horses present unique challenges because of their lifespan, size, and daily care requirements. By understanding realistically what’s involved before getting a horse, we hope more people will be better equipped to make the lifelong commitment that these wonderful animals deserve. And doing so will help reduce the number of unwanted horses.